We offer a variety of gift options for all sorts of occasions. Whether giving gifts during the holidays or marking a special occasion, you’ll leave a lasting impression with a gift pack from Champlain Valley Apiaries. Throwing a corporate party or going on a company retreat? Upgrade to a quality gift pack that is always well received. We will cater to your specific needs. 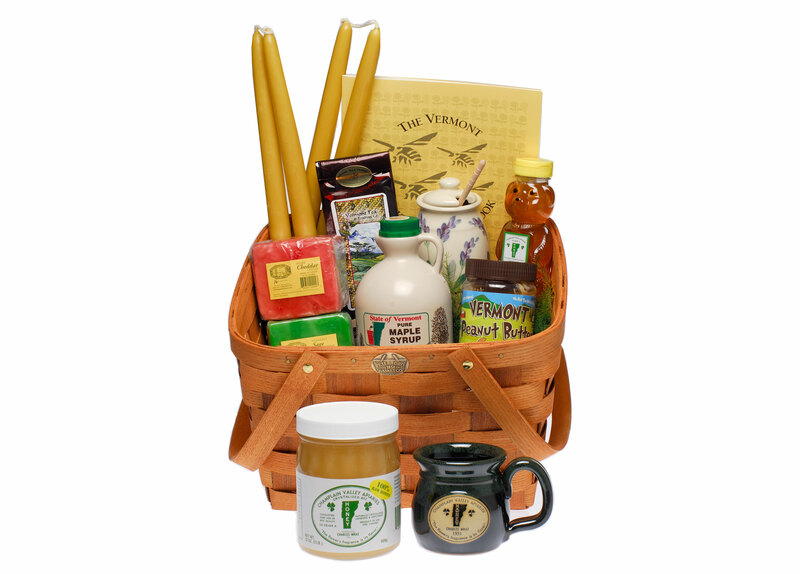 Please call the honey shop at 800-841-7334 for pricing on large or custom gift orders.